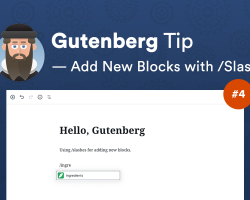 So far, we have learned that Gutenberg comes packed with some productive workarounds that help you stay concentrated while writing. 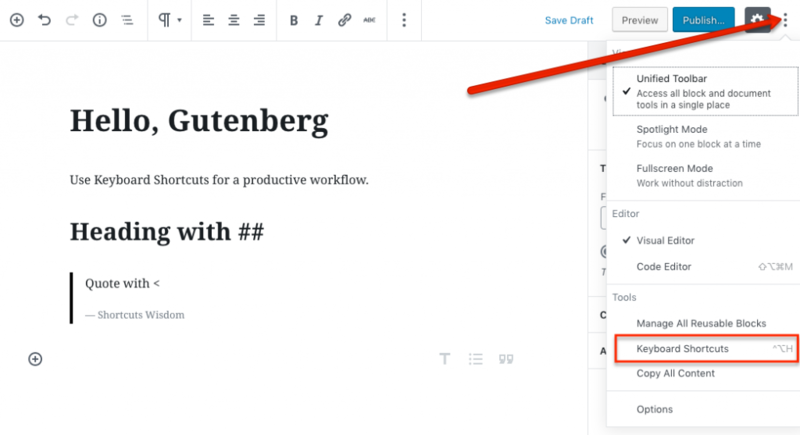 Instead of clicking around and find what and where is, the new editor includes lots of shortcuts that can be used for your convenience. 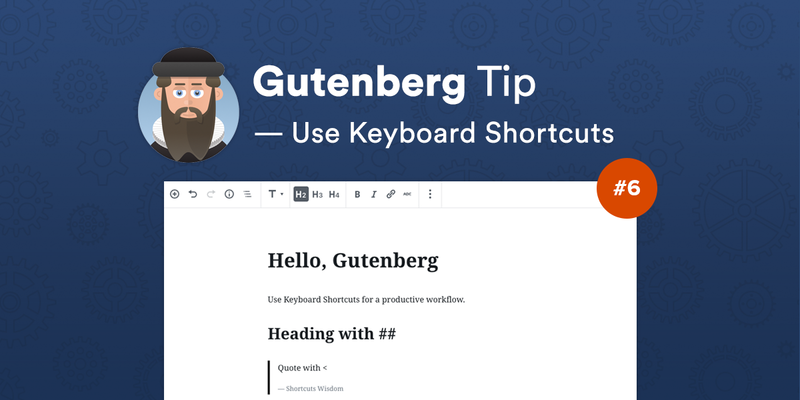 Moreover, Gutenberg is packed with other keyboard shortcuts: some of them you already know (CTRL/CMD + Z for Undo, CTRL/CMD + I for Italic), some of them seem a bit complicated at first sight. 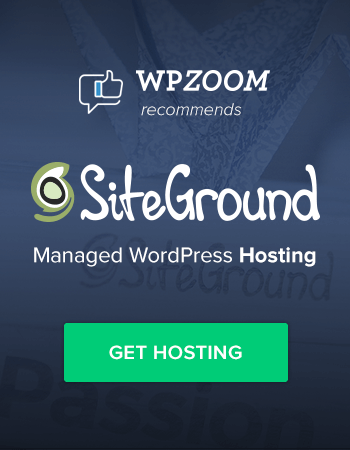 You can choose your favorite ones by clicking the three dots icon in the top-right corner of the editor. After this, click the Keyboard Shortcuts option (which — yeah, you guessed it — has its own shortcut!). 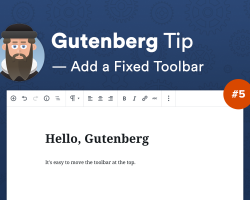 A popup window with a list of all the shortcuts supported by Gutenberg will open. 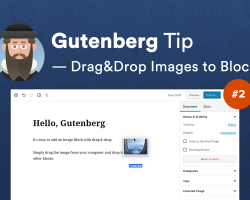 All of our 40+ WordPress Premium Themes are fully compatible with Gutenberg.